Is FNB’s R399 unlimited calling a good deal? 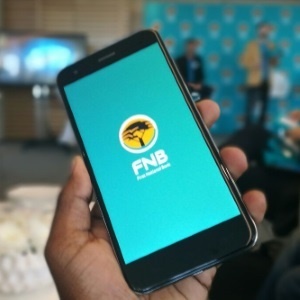 Johannesburg - Financial institutional First National Bank launched unlimited calling for R399 per month on its mobile network, FNB Connect, on Tuesday. The unveiling of the unlimited calling option has come as FNB also unveiled two of its own branded smartphones, the ConeXis X1 and ConeXis A1 on Tuesday. Both phones are backed by HTC technology. But the R399 unlimited calling option has sparked interest as well, and cellphone contract monitoring company Tariffic has studied the deal. 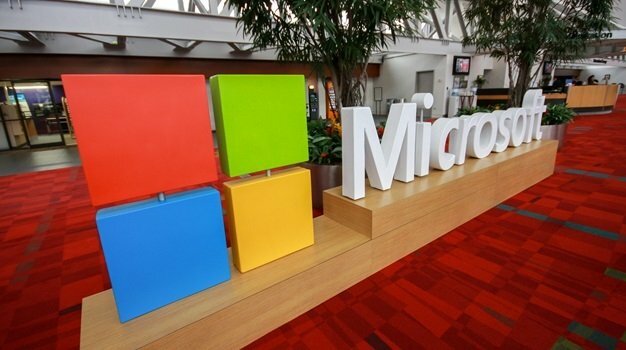 And the company has subsequently found that FNB offers a competitive deal. FNB Connect is a a Mobile Virtual Network Operator (MVNO), which means that it runs atop of Cell C's network. “When you compare FNB Connect’s new Unlimited Voice package to the equivalent packages from all other mobile networks and MVNOs, you find that FNB’s new offering is very well priced, coming in cheaper than any of the competing offerings,” said Antony Seeff, Tariffic’s CEO. “FNB’s Unlimited Voice package is R34 cheaper than me&you mobile’s Unlimited Talk package and R135 cheaper than the next-best packages offered by Cell C and Telkom”, said Seeff. What do you think of FNB's unlimited calling deal? Do you think it offers value? Tell us your view by clicking here. Tariffic has also looked at FNB's smartphone deals. 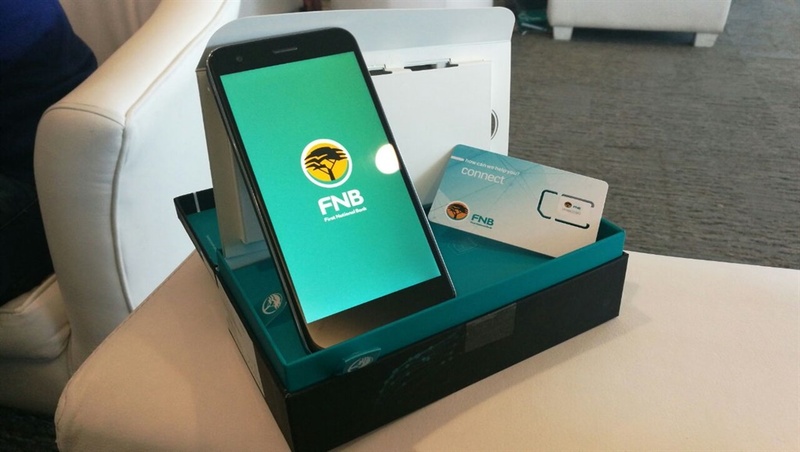 FNB’s new A1 and X1 smartphones come pre-installed with the FNB banking app and branding. However, the devices are locked to FNB Connect SIM cards. The A1 costs R59 per month with 15 minutes of bundled airtime and 50MB data, while the X1 costs R150 per month with 25 minutes and 100MB of data. 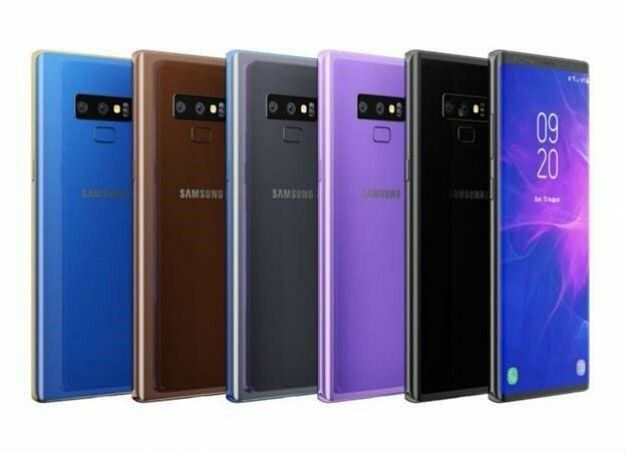 Seeff said the launch of these devices come hot off the heels of Vodacom’s latest branded phones hitting the market. “FNB is trying to establish itself as a major mobile operator and the major mobile operators are trying to entrench themselves with their client base and broaden their offering”, said Seef. 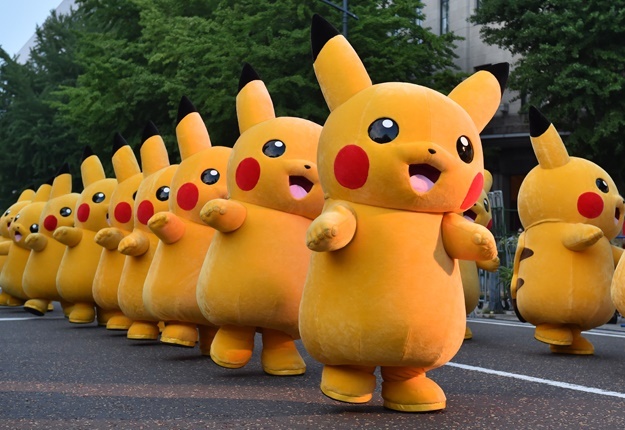 “Everyone wants to own the market when it comes to mobile, but this is becoming much more than just offering cellphone contracts and is expanding into other products and value-added services,” he added.